Complimentary consultations are offered to help you achieve your best look. Call us today to learn about these and our other services including facials, waxing, cellulite treatments, and makeup application. Enhance your natural beauty or help with scar repair. 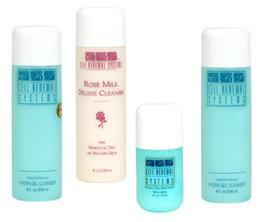 We carry a large range of organic and natural skin products. 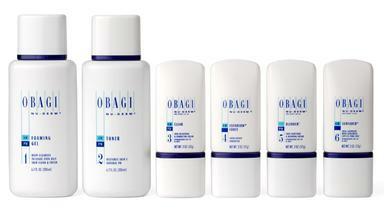 Brands that we feature include OBAGI, Cell Renewal System and more. Call today to find the best product for you.